free fotolab is a project by British visual artist Phil Collins. He invites people to send in old rolls of film to have them developed for free. In return, free fotolab gets universal image rights for the pictures of their choice. 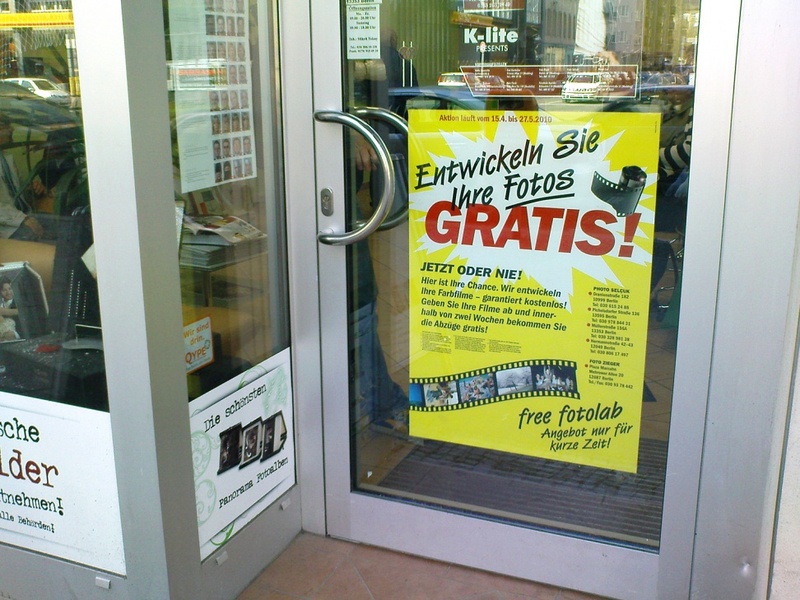 NODE created the design for free fotolab in conjunction with the 6th Berlin Biennale for Contemporary Art. 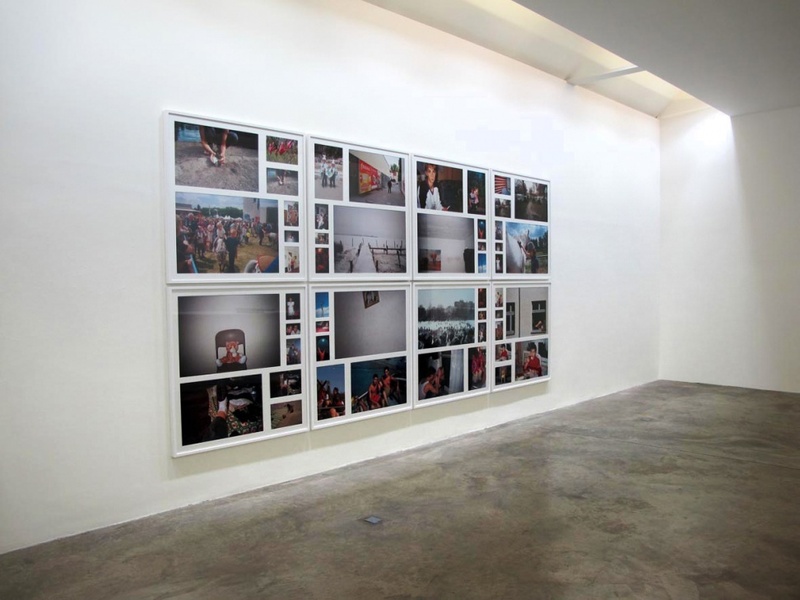 In 2010, we were asked by Collins to collaborate on the layout for the photo installation using the free fotolab material. The framed photos were arranged on a wall for a gallery space in Dublin.